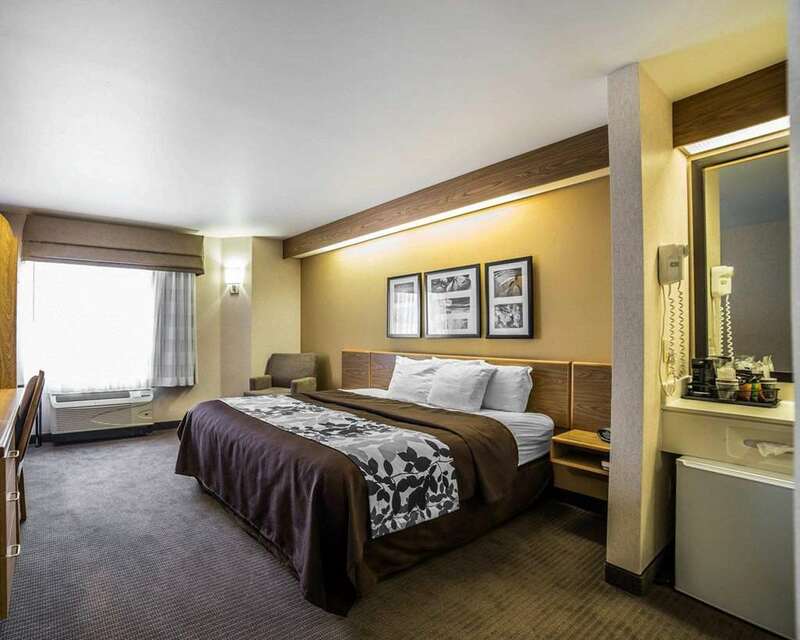 The Quality Inn Moab Slickrock Area hotel in Moab, UT will give you more value for your hard-earned money. Were close to attractions like the Arches National Park, Moab Desert Adventures, Moab Slickrock Bike Trail, Arches Vineyard and Moab Regional Hospital. Enjoy free breakfast, free WiFi, a seasonal outdoor pool, guest laundry facilities, a copy and fax machine and free weekday newspaper. Your guest room includes a refrigerator, coffee maker, TV, iron and ironing board. Also, earn rewards including free nights and gift cards with our Choice Privileges Rewards program.